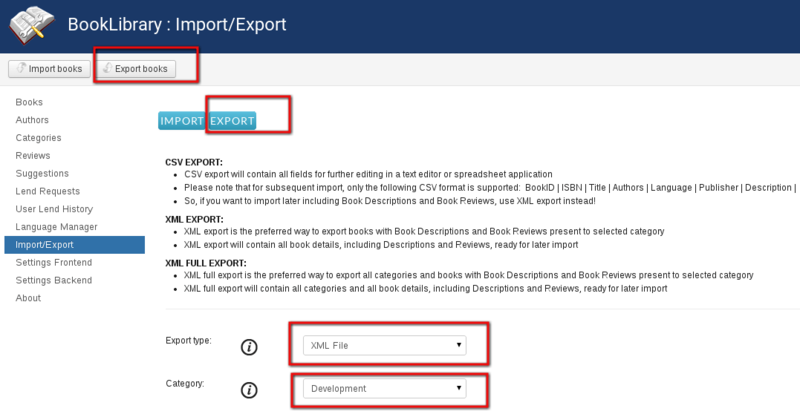 Book Library system has options to export your books using CSV export, XML export and Full XML export. 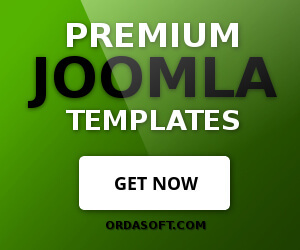 In this article we will explain the XML Export and its results. 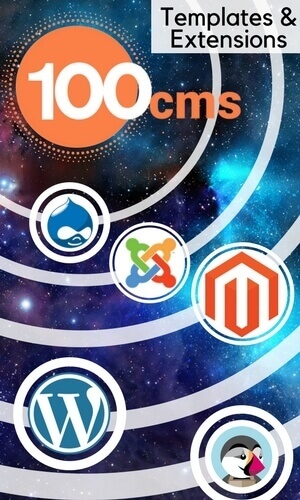 The Extensible Markup Language (XML) is a general-purpose specification for creating custom markup languages. Extensible because it allows its users to define their own elements. Its primary purpose is to help information systems share structured data, particularly via the Internet, and it is used both to encode documents and to serialize data. It is designed to be relatively human-legible. Read more on XML on Wikipedia. In the Admin backend, go to Components -> Book Library -> Import/Export and then click on the Export tab. With the dropdown boxes, choose XML as the Export Type and the Category to export from. By clicking on the link, you can save the export file you just made to your local workstation. Change the name to reflect the category you are exporting. The XML file export can be opened with an appropriate text editor or XML editor of your choice and edited for subsequent import. Since XML files are quite human-readable, this is an excellent option. In the following screenshot we have opened the just exported XML file in PSPad, which is a fine freeware editor for Windows which supports ANSI, UTF-8 and has many cool options. It is a good idea to do exports of your book categories every now and to keep them safe somewhere as a backup. This is certainly a good plan before changing Book Library version for example with an upgrade. With a small note of your Book Category names and these exports, you can always restore your Book Library content easily. They are totally database structure independent, so if there any changes in the Book Library database tables structure in a later version (which may happen when new functionality is added), then with XML exports available it will not ruin the effectiveness of your subsequent imports. In the next article we will cover exporting books to Full XML in Book Library.